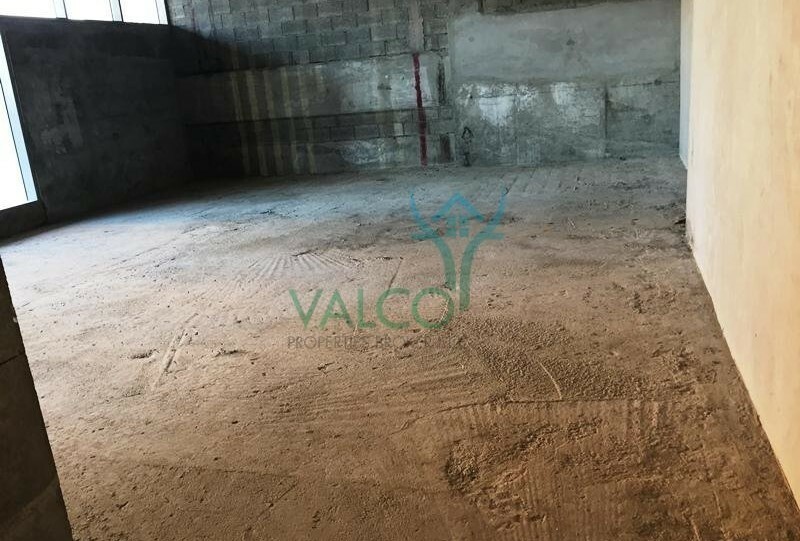 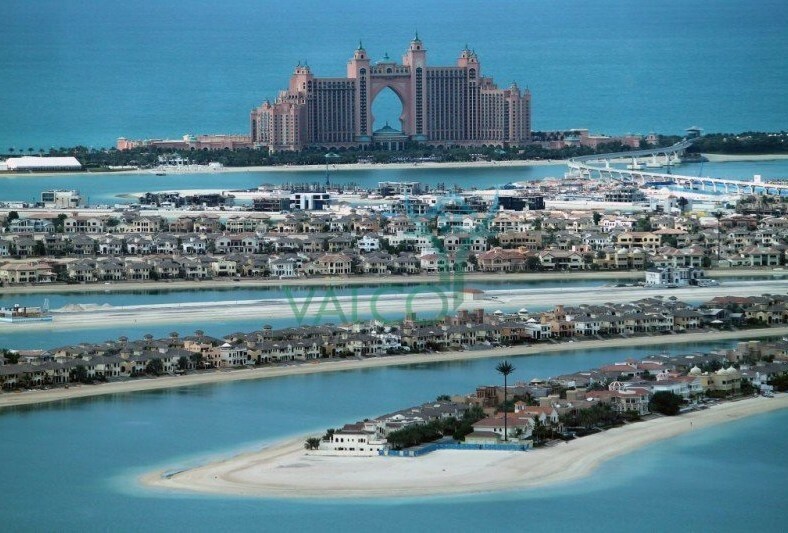 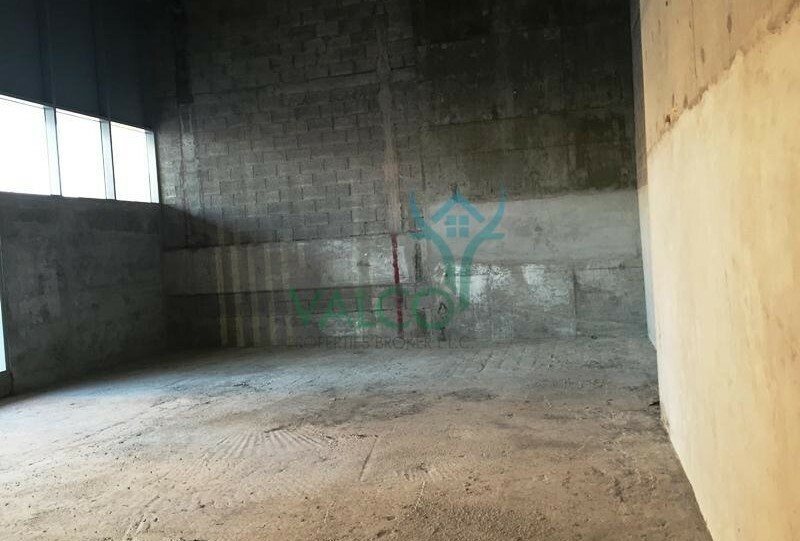 Valco Properties Broker LLC. 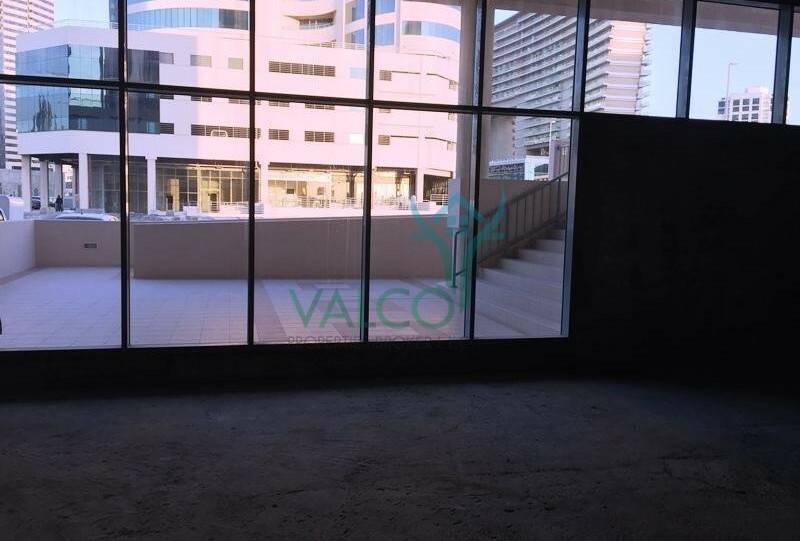 Is proud to present the following shell&core shop in XL Tower, Business Bay! 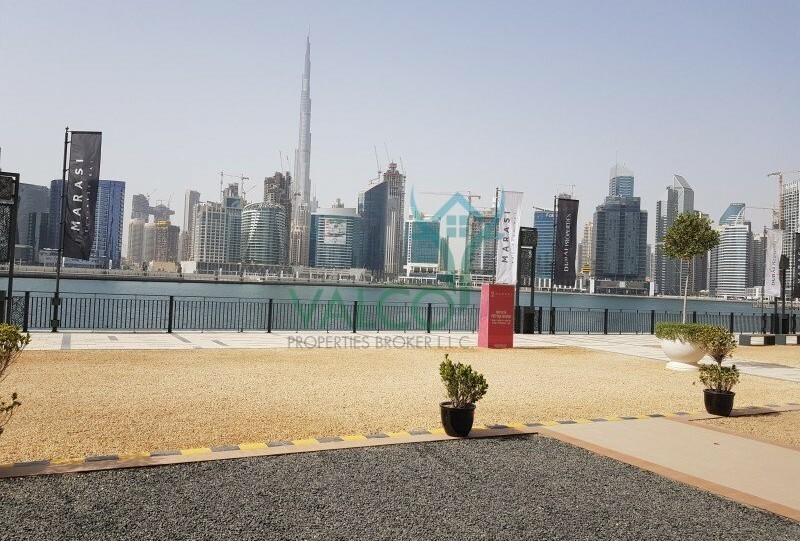 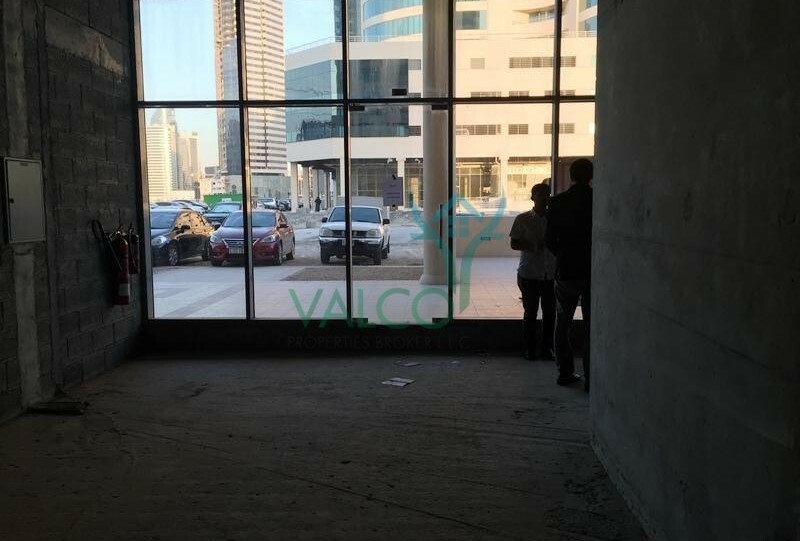 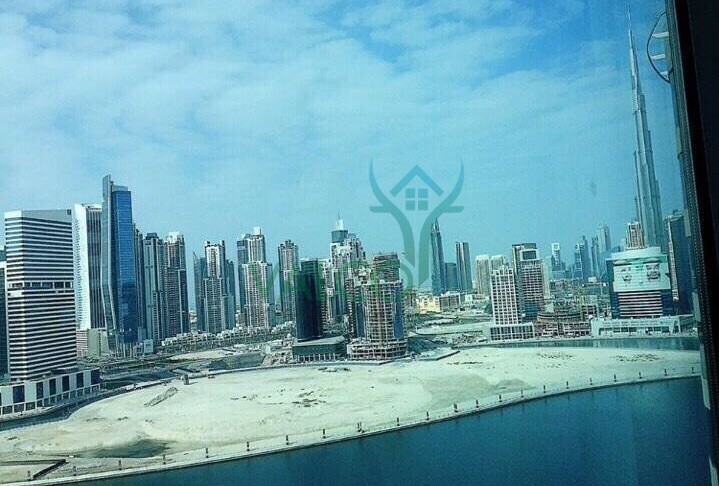 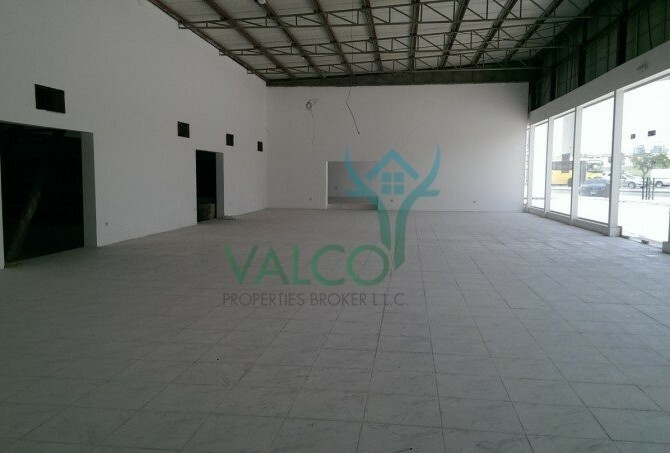 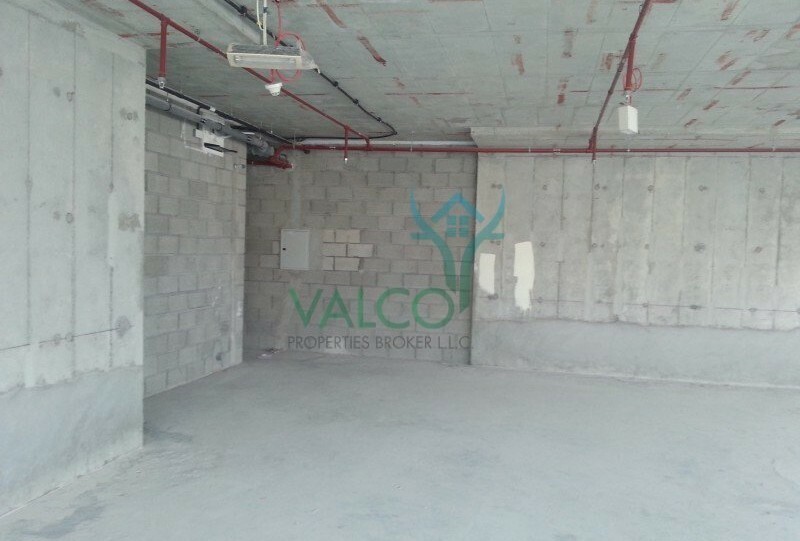 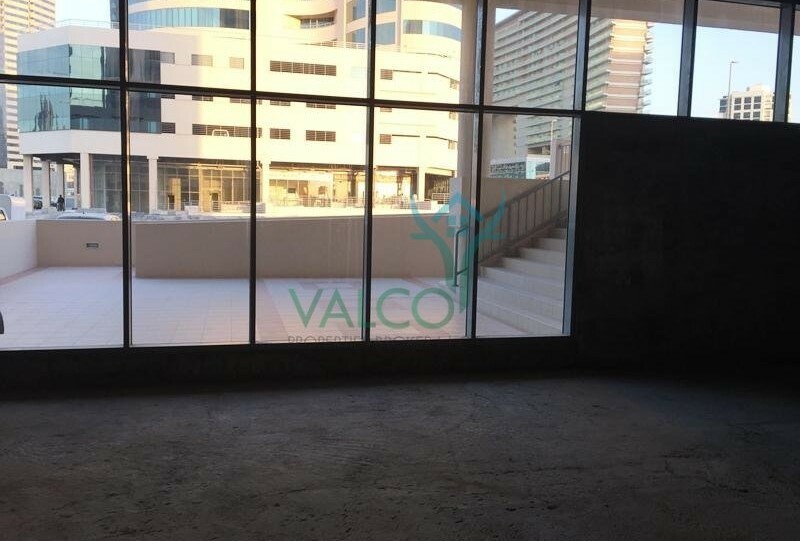 This is Shell and core retail space with full lake view and spacious sitting area out side XL Tower offers expensively planned work stations, with a place for everything and everything in its place as well as aims to provide outstanding work space at the new emerging DED licence business,In commercial and residential district, the Business Bay. 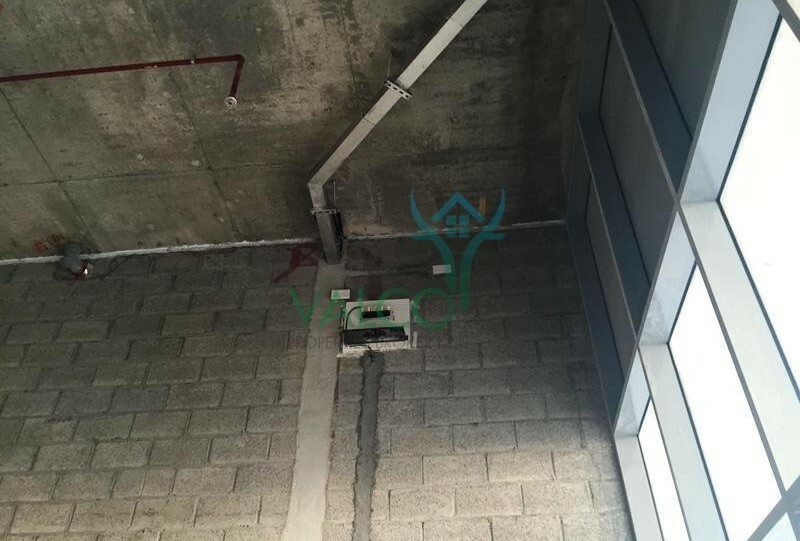 * Power supply 15 KW with additional supply request can be approved.